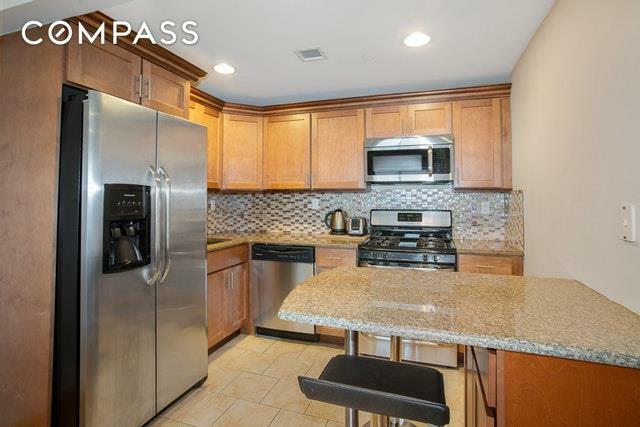 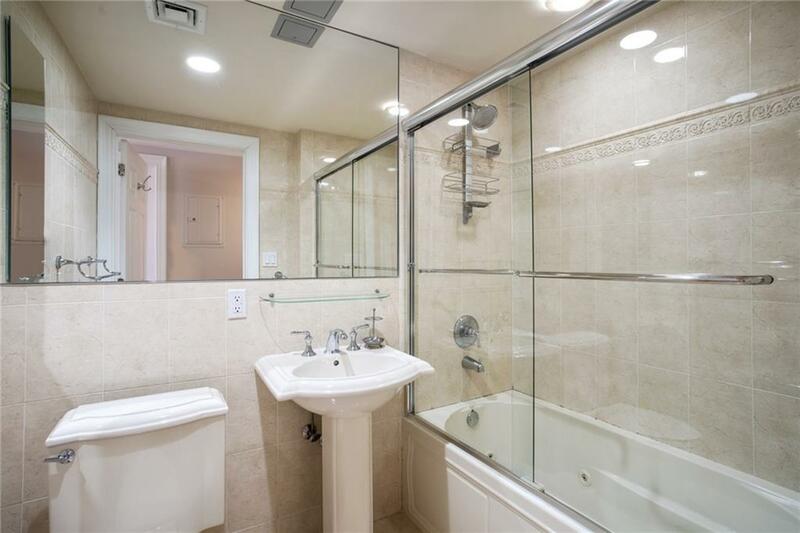 Residence 3F is a large one-bedroom, one-bath condominium apartment in prime Sheepshead Bay. 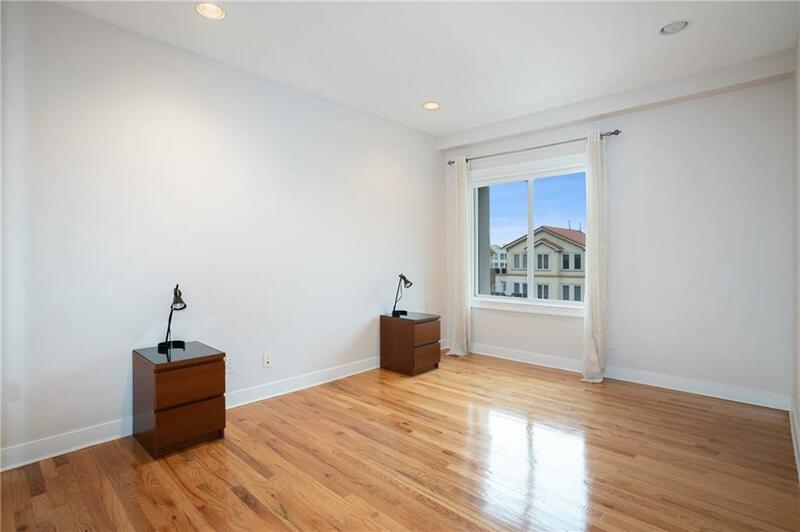 The well proportioned Brooklyn home, presents an exceptional opportunity for the discerning buyer.The gracious living and dining areas are perfectly defined and flow to the open kitchen featuring stainless steel appliances, granite countertops and a kitchen island, which doubles as a breakfast bar. 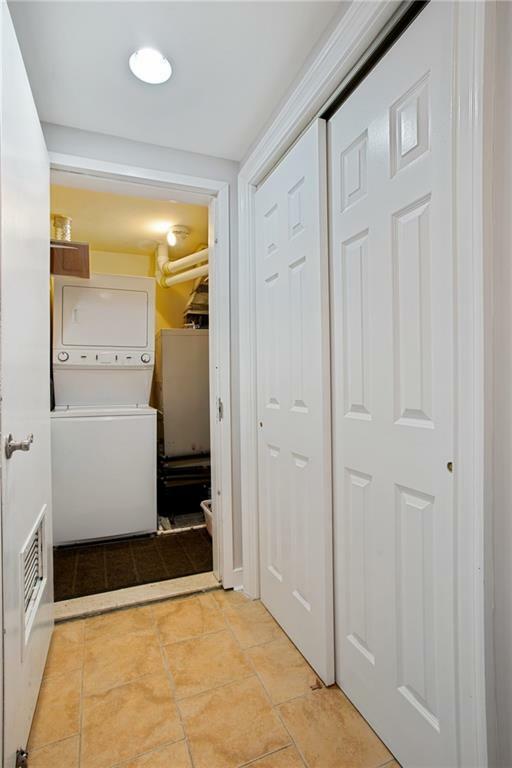 Additionally there are two large closets, central air, an in-unit washer and dryer and an indoor parking space included in the purchase price.Building highlights include a part-time doorman, elevator, common roof deck with open city and water views, an outdoor hot tub and bbq area.Area amenities include shopping, great dining and nightlife, Emmons canal, fishing and is in close proximity to transportation.This residence is a great buy for an end user and investor.